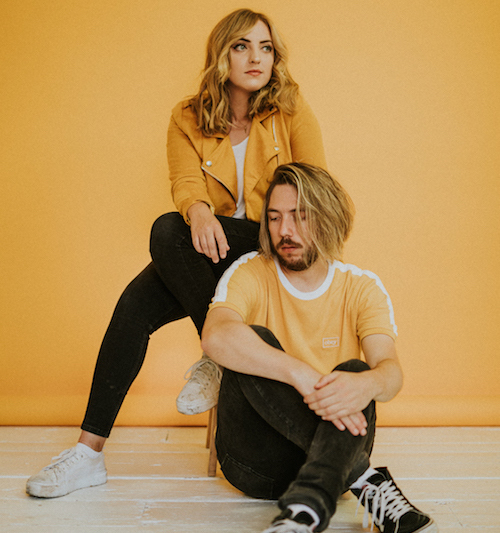 Bristol-based duo Meadowlark returned recently with their new single Appetite. Speaking about the track the band share: "‘Appetite’ is one of the most recent songs we wrote for the next album, it's all about having sympathy for your enemy. In our case we used a relationship as an example of this idea. Trying to understand why a person would cheat on you, what was their motive and was there something deeper going on. It's not about forgiving them, sometimes things can't be forgiven, but merely understanding them and their reasons." Take a listen to it below and get lost amongst its soothing textures and hushed tones. Appetite is taken from the pair's forthcoming second LP.